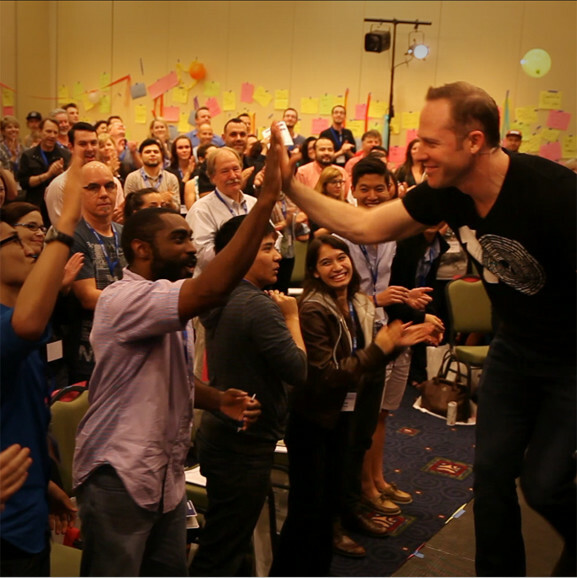 Need A Dynamic Keynote Speaker To Inspire Your Audience? Home / Need A Dynamic Keynote Speaker To Inspire Your Audience? Companies want to flourish and that’s why Jon Vroman is called to the stage. This keynote presentation brings energy, connection and is often referred to as a spark for innovation. The Front Row Factor is a message with solid action steps that inspires people to act with courage and find opportunities in every challenge. It’s about maximizing each moment and fulfilling potential. This keynote inspires individuals to find meaning with their work. 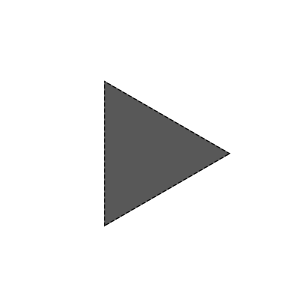 It’s a dynamic 55-min interactive experience with laugh-out-loud stories, proven strategies and real world examples. In 2005, Jon Vroman co-founded Front Row Foundation which helps kids and adults with life-threatening illnesses to have a front row experience at the live event of their dreams. The organization is passionate about empowering people to thrive even under difficult circumstances. We all choose to either be checked out in the back row, or energized and engaged in the front row of life. In 10 years of creating life-changing experiences and speaking to hundreds of organizations, we’ve found 3 things to be critically important. #1. Create a compelling future. We all need a calling — the need to be pulled towards a goal. A new field of research called Prospective Psychology, explores how this fundamentally shapes human cognition, emotion, and motivation. How does thinking about the future shape our present reality? #2. Live In The Moment. It’s about being mindful. It’s being fully engaged. A state of flow as researchers have put it. What does it mean to be fully present in our work? We call this being a “moment maker”. How to create the best scenario from any circumstance. How can we learn to produce NOW to have the biggest impact down the road? #3. Celebrate our wins (and losses). There is power in highlighting what’s working. This creates a cycle of positive growth. What is appreciated appreciates. Where can we shine the light to get more of what want and less of what we don’t? When applied, these principles elevate performance, increase retention and nourish collaboration. These aren’t soft ideas. The latest research around positive psychology led by Martin Seligam out of the University of Pennsylvania, demonstrates through the “PERMA” framework that Positive Emotions, Engagement, Relationships, Meaning/Purpose and Achievement have a powerful impact on the bottom line and main objectives for many organizations. 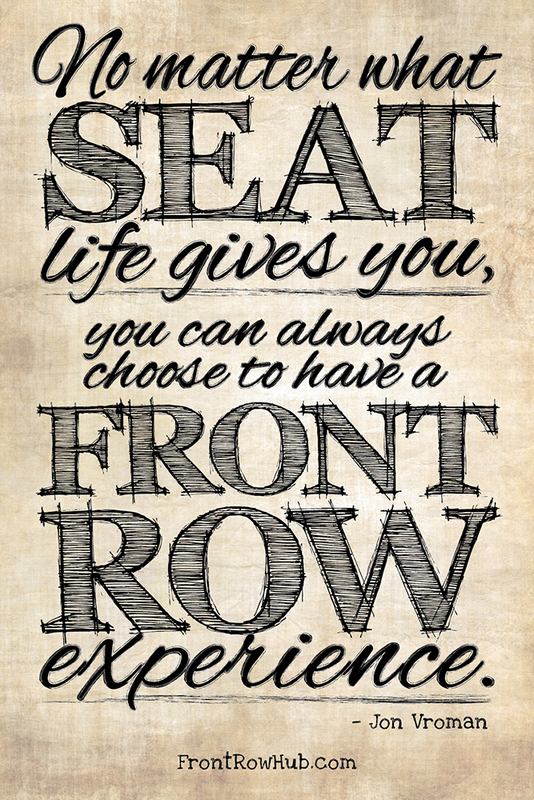 #1 A Powerful Mindset — We teach, “You don’t always get to choose your seat in life, but you can always choose to have a front row experience.” What can we do we to cultivate robust beliefs in order to rise above the toughest challenges and find resilience? #2 An Empowering Environment — We talk about practical ways to increase capacity through subtle shifts in the environment. How can we shape our existing conditions to cultivate what is best for each person, and enhance their daily experiences? #3 Authentic Relationships — We demonstrate the power of what we call “Who’s in your front row?” We discuss how to bring out the best in others. How can we come together, show tolerance, patience, and work together as a team to serve others? The Front Row Factor is a strengths based approach to getting more of what you want, and crowding out what you don’t. The story of the Front Row Foundation and those we serve is a refreshing example of thriving under difficult circumstances. We have spent 11 years decoding timeless principles, backed by science, proven to work. If you’re ready to inquire about Jon speaking at your next event, click below. that will leave you inspired, and fully engaged!